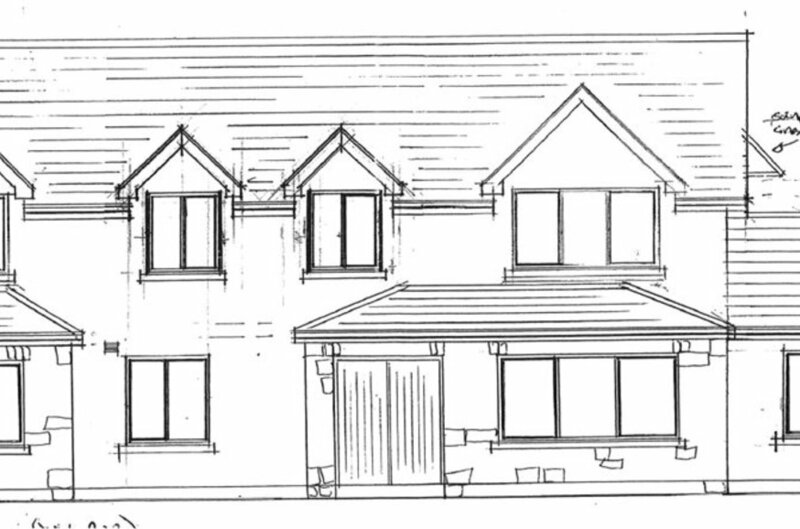 Full Unrestricted Planning Permission for a 280 Sq M (3,013 Sq Ft) detached 5 bedroom residence with separate double garage. The site is within a short drive of UCC, Bons Secours, CUH, CIT & Cork City Centre. 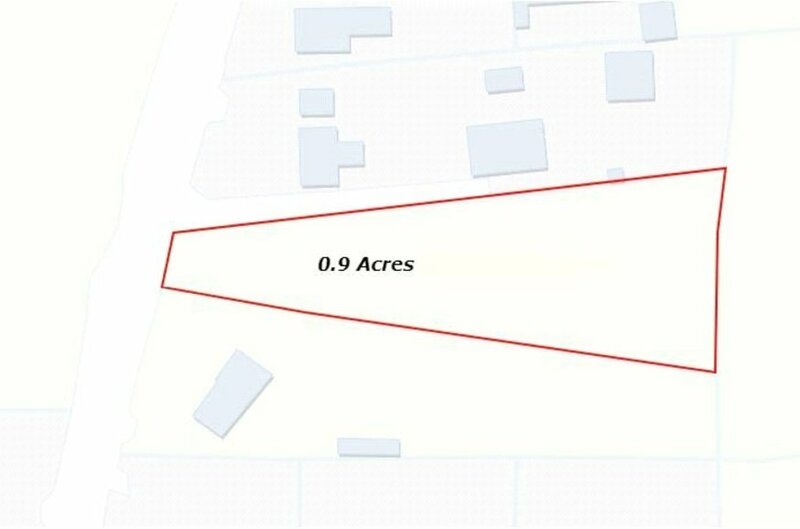 Lisney are proud to present this c 1 acre site with full, UNRESTRICTED PLANNING, for an exceptionally spacious, 3,013 Square Foot (280 Square Metres) detached home (Planning Ref: 14/6240). 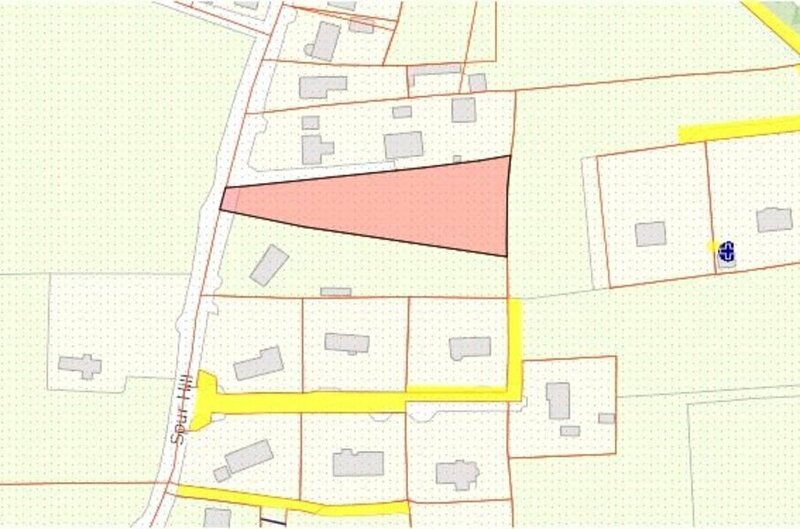 With the vast majority of sites in this area subject to A3 zoning restrictions, the unrestricted nature of the planning permission provided means that anybody can purchase and build on this site. 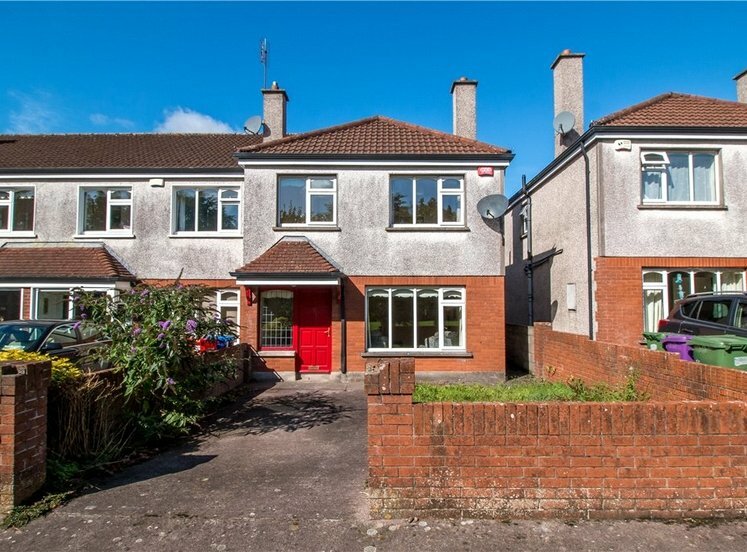 The property therefore is a rare find for those looking to build a family home within easy reach of all amenities. 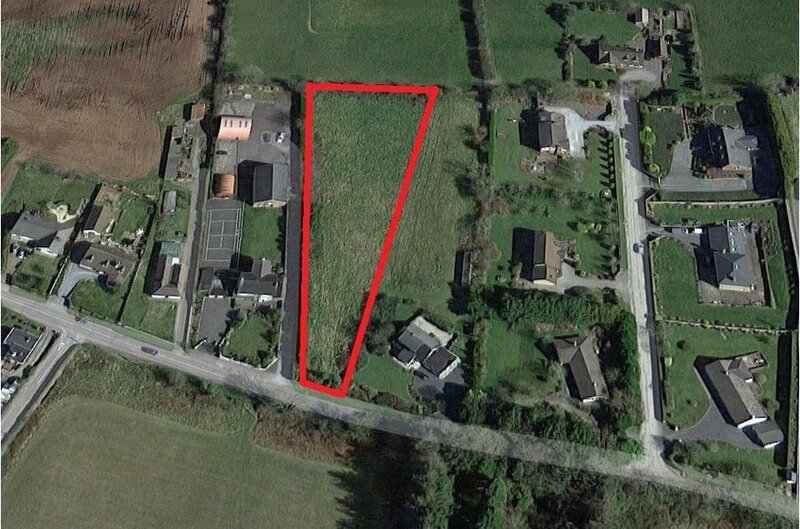 Located just 7km from Cork City Centre in the popular residential area of Spur Hill, this site extends to approximately 1 acre and planning allows for the construction of a 5 bedroom detached home with detached double garage, biocylce unit and well. The site is relatively flat and occupies an elevated position above the city. 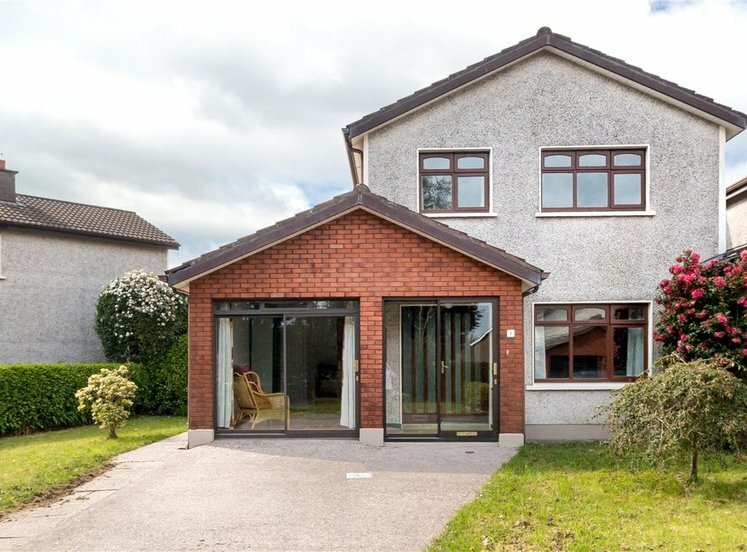 It offers a perfect mix of rural tranquillity but with easy access to Cork City Centre via Doughcloyne or the N71 which also provides access from East or West via the South Link Road network, ensuring all amenities and a choice of primary & post primary are nearby. Plans available for viewing at Lisney offices, 1 South Mall, Cork.